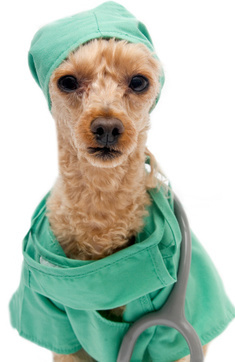 2015 TSPC Clinic: Low Cost Vaccinations & Titers for Dogs - Tri-State Poodle Club, Inc. Low-Cost Vaccinations, Titers, Microchipping, Supplies and More! General Public and Walk-Ins Welcome! Pre-Register ﻿by May 7th ﻿for Discounts and a Guaranteed Spot! REGISTER HERE->Tri-State Poodle Club & That's My Dog! with many thanks to That's My Dog! Click on this link or the map below for directions. Many thanks to That's My Dog! TSPC is grateful for the use of the That's My Dog facility for this event. Visit the That's My Dog! website to learn more: www.thatsmydog.com. Please bring most current vaccination records available. As many walk-ins will be accommodated as time allows. ->Tri-State Poodle Club & That's My Dog! ﻿﻿Interested in becoming a member of Tri-State Poodle Club?